Nicole Whitney, a fourth-generation Californian, is a native of San Diego who was raised in Ramona. Nicole is a seasoned Realtor who has a long history in customer service-oriented jobs. 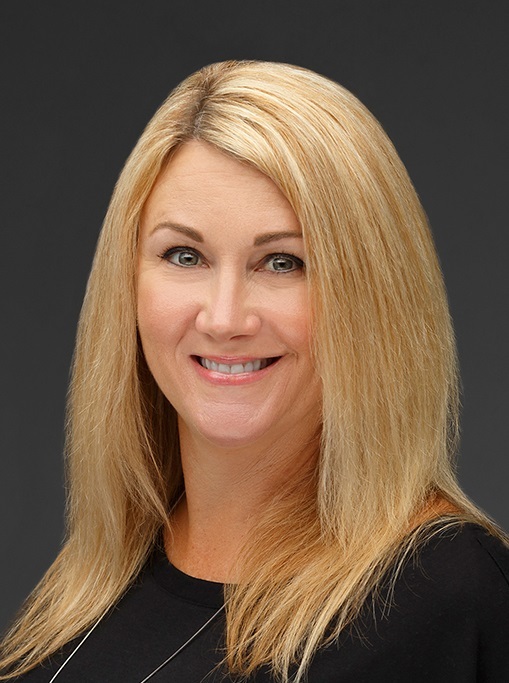 Nicole specializes in residential real estate throughout San Diego county and beyond. As a mom herself, Nicole particularly enjoys working with families with children, military families, first-time homebuyers, tenants-turned-homeowners and sellers looking to downsize or upgrade. Known for her client-centric kind and loving nature, as well as her loyalty, honesty, integrity, work ethic and creativity, Nicole also brings a strong ability to negotiate on behalf of her clients to her role. Clients can count on Nicole to keep their best interests at heart while respecting the sensitivity and emotions that can be part of any home sale or purchase.